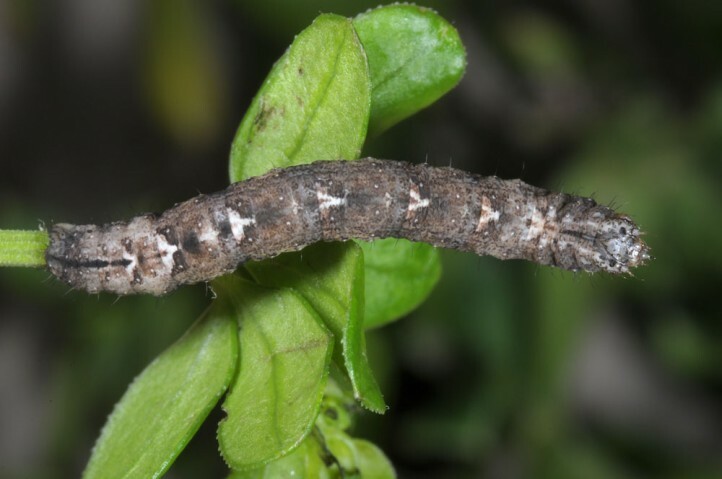 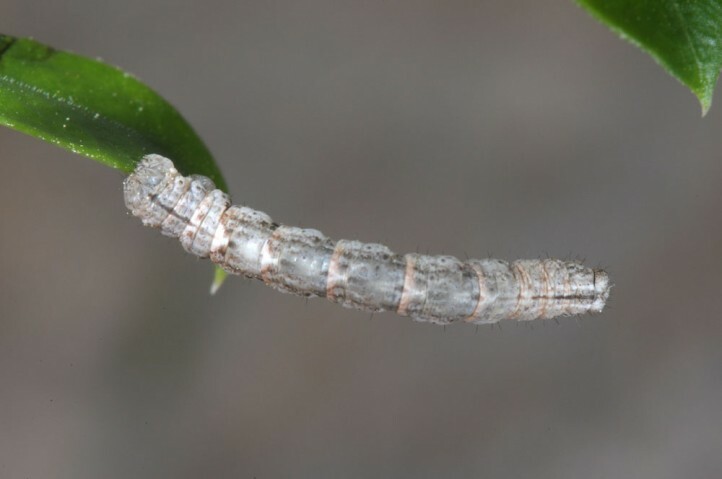 The larvae occur on Rubiaceae, especially Rubia sp. 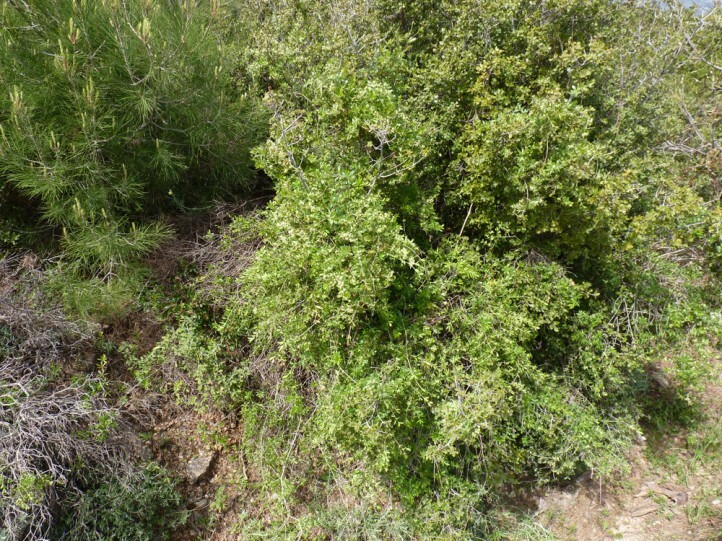 like R. tenuifolia in Samos Island. 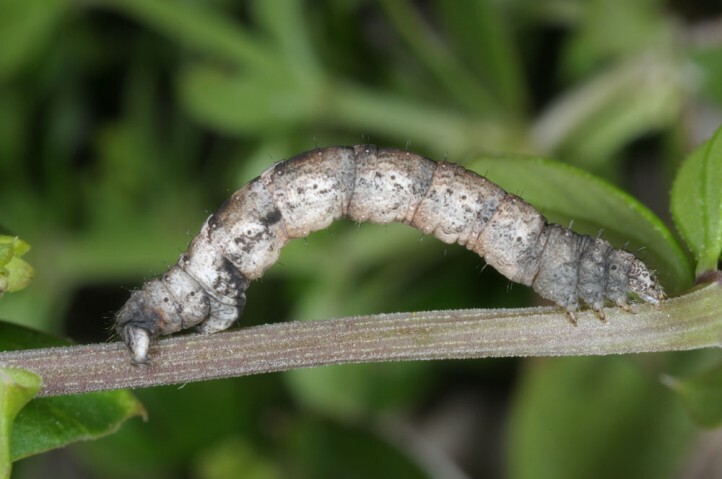 It must still be prooved in the field if the species really feeds regularly also on other plants like e.g. 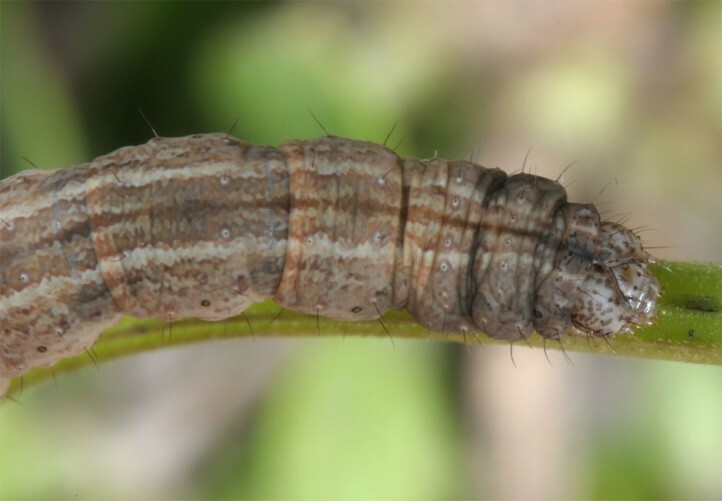 Crataegus. 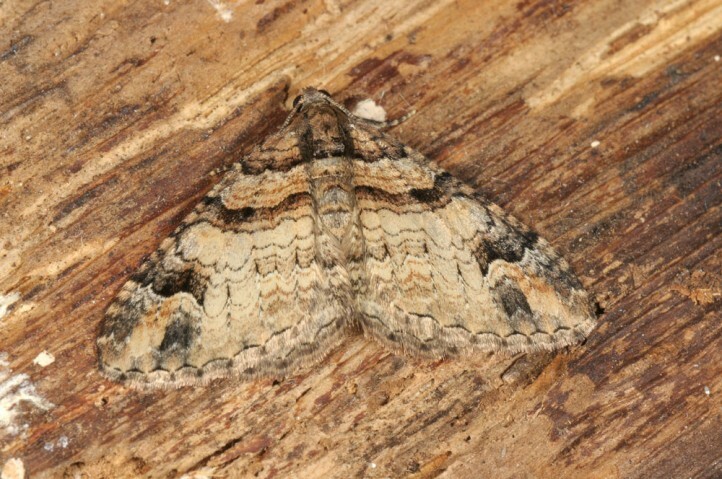 Those observations may be erroneous, perhaps if a small Rubia shoot climbs in the beaten bush. 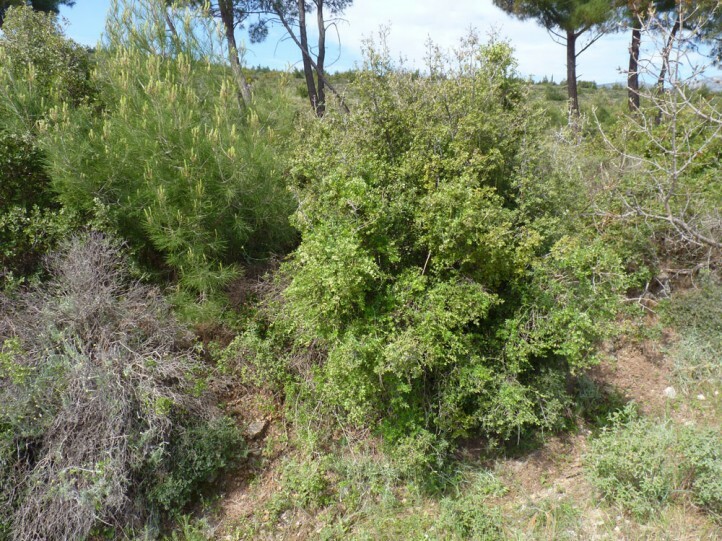 Catarhoe hortulanaria inhabits dry open woodland and garigues with the host plants. 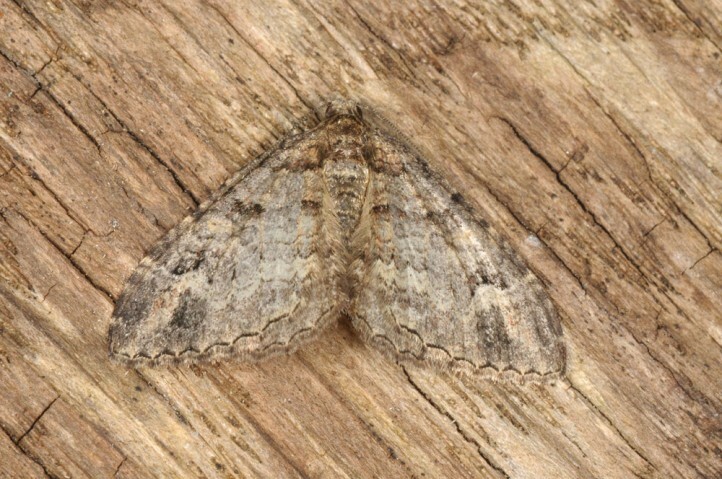 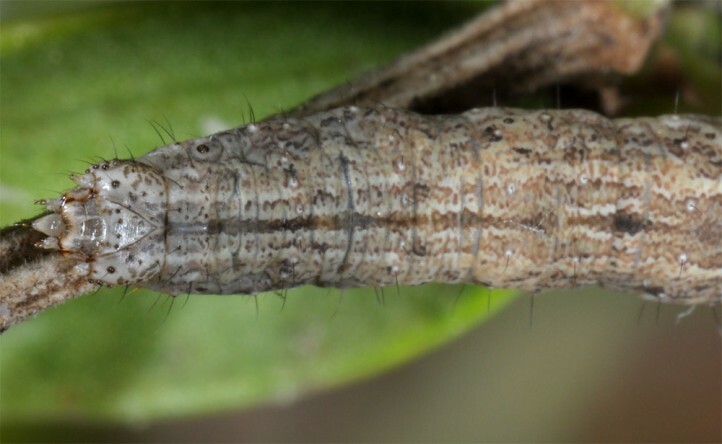 The moths occur from autumn to spring. 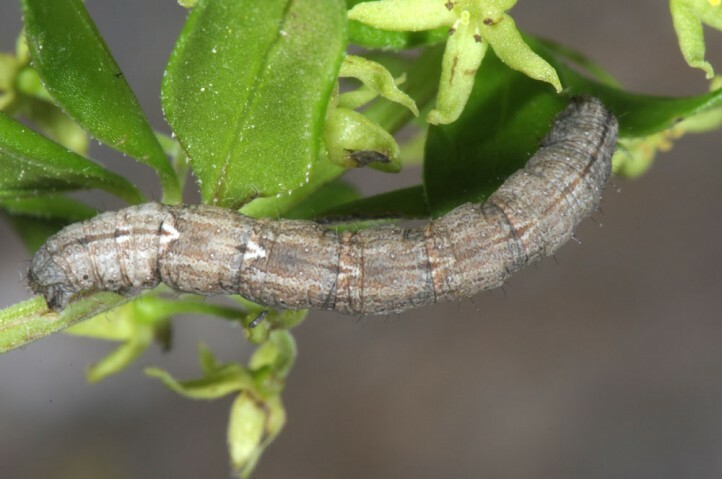 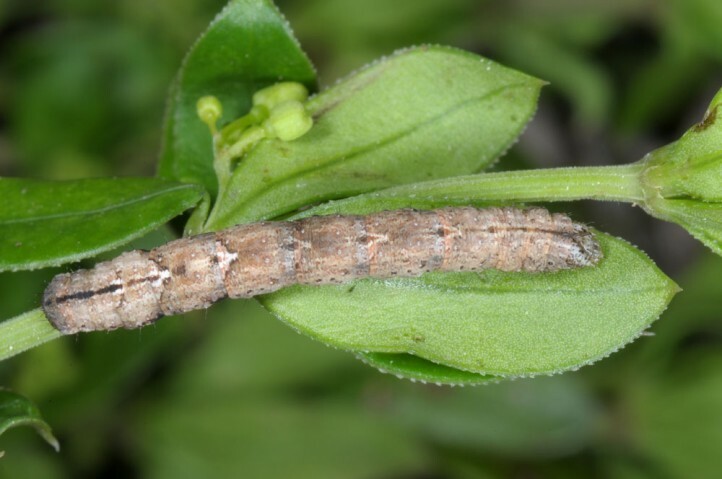 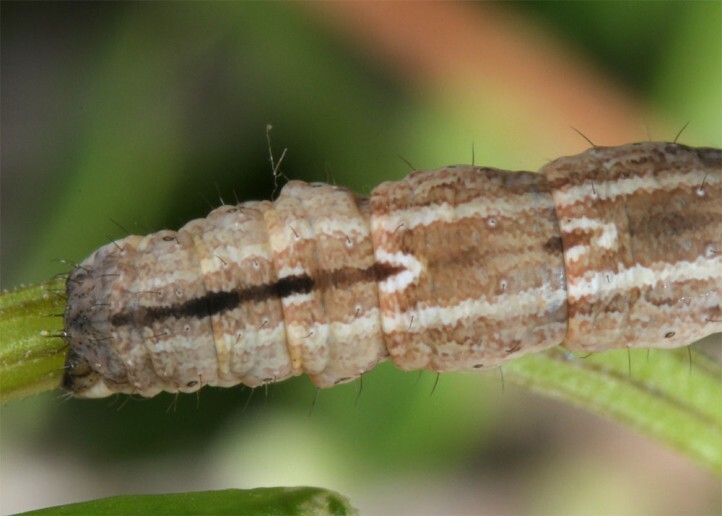 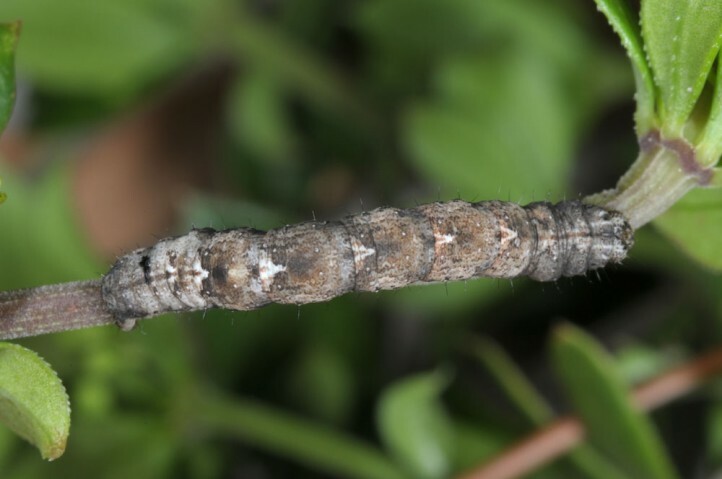 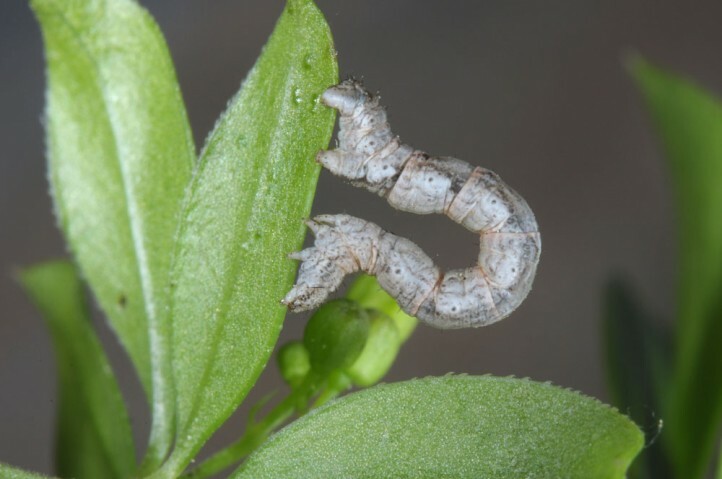 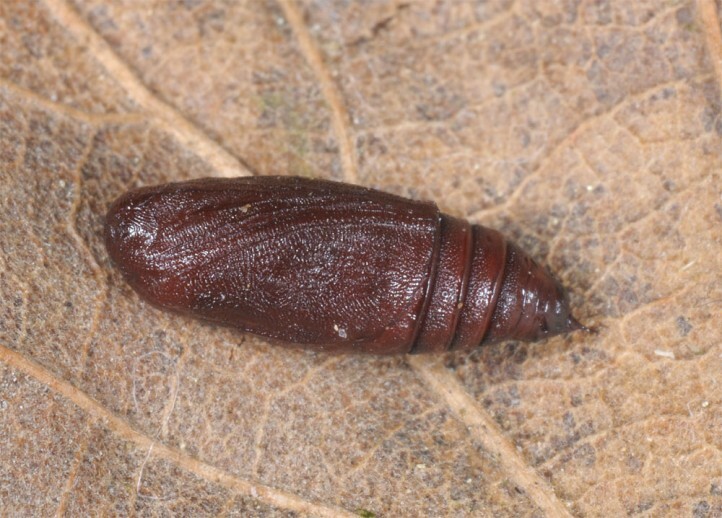 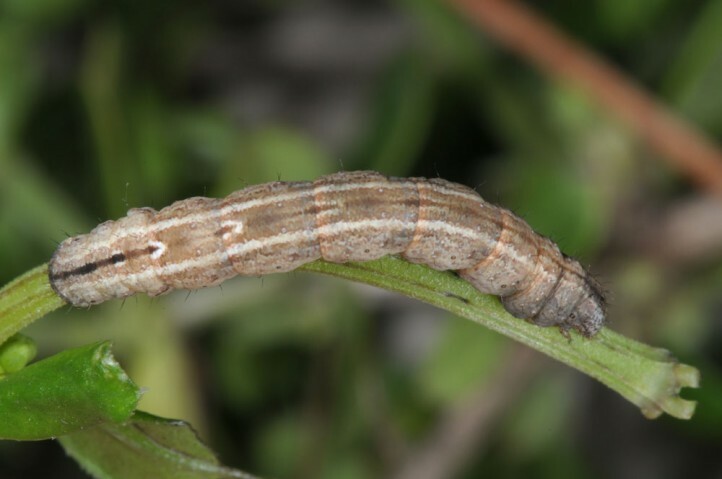 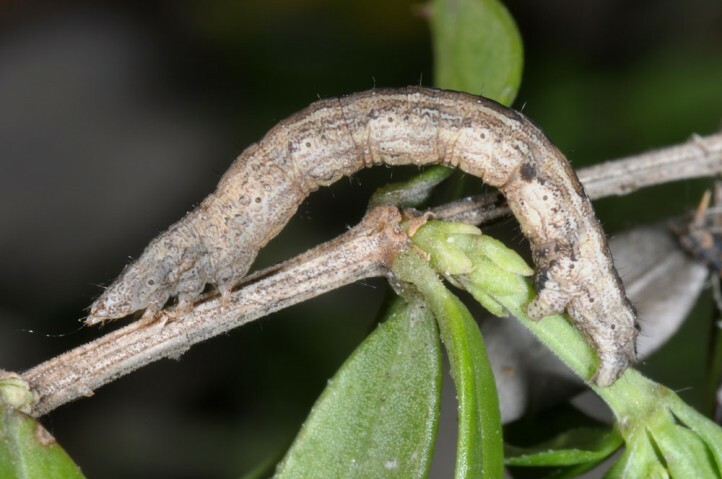 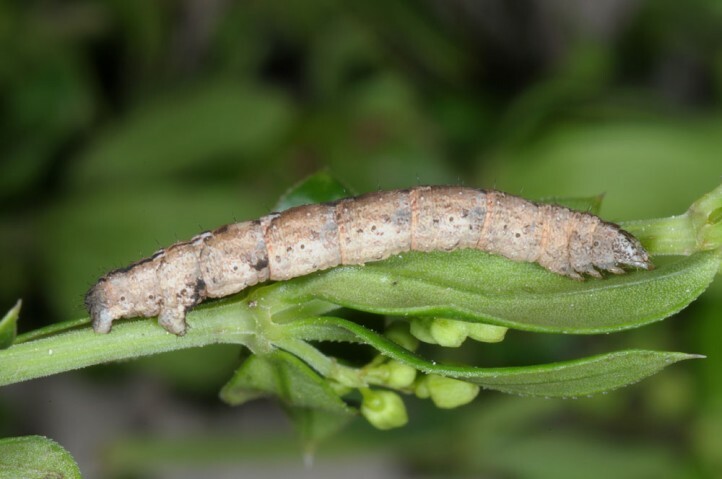 The larvae develop especially between late February or March and early May. 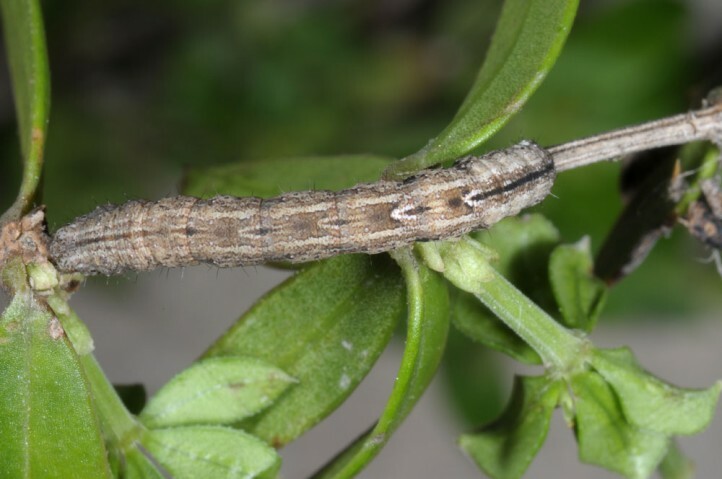 They can be beaten easily from the climbing Rubia plants. 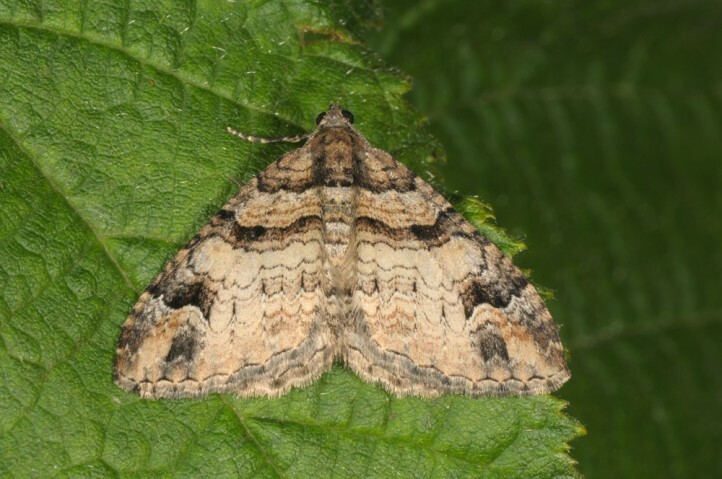 Catarhoe hortulanaria occurs from Asia Minor across the Levant to Iran. 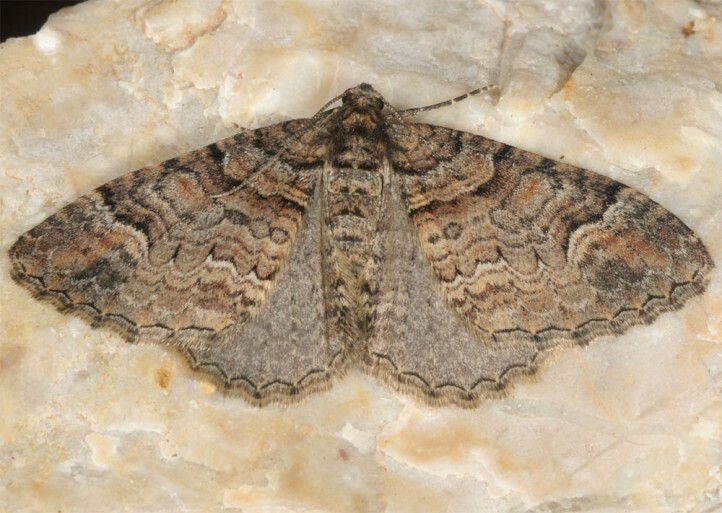 It is also known from Cyprus and in the East Egean (Samos Island, probably also other islands), allegedly also in Crete.